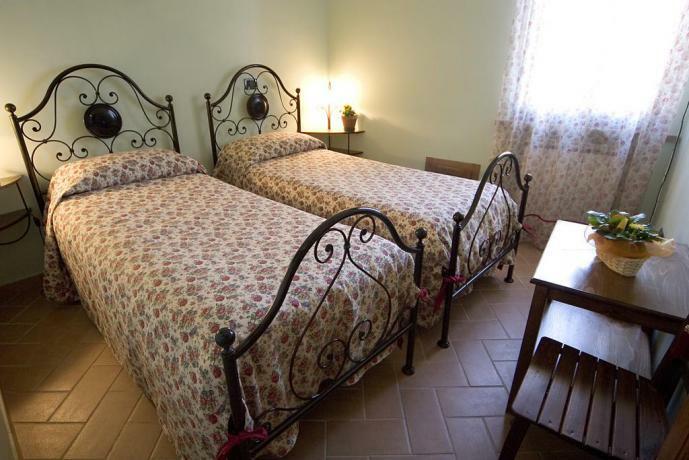 Italian Bed & Breakfast, price, photo and special offers Last Minute, Bed & Breakfast in Italy and in Umbria, Last Minute Bed and Breakfast with wellness center, last minute in Bed and Breakfast with horses riding, lastminute Bed and Breakfast with swimming-pool, lastminute Bed and Breakfast with tipical restaurant and italian food. 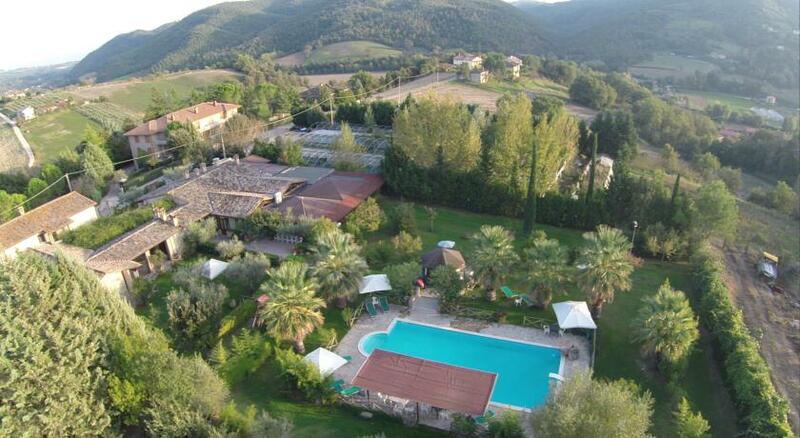 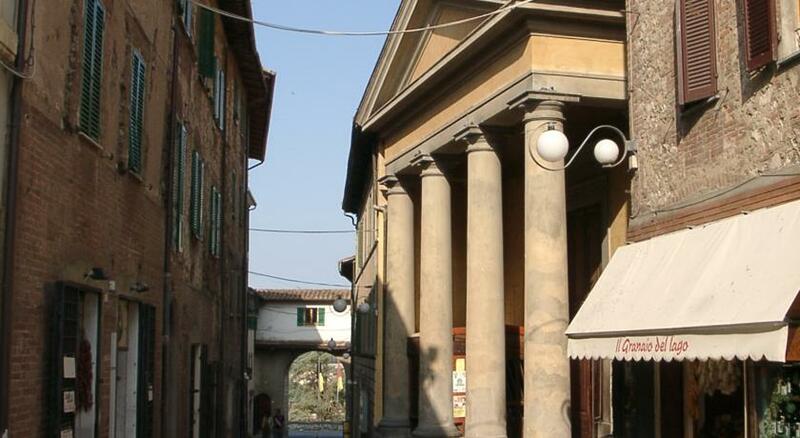 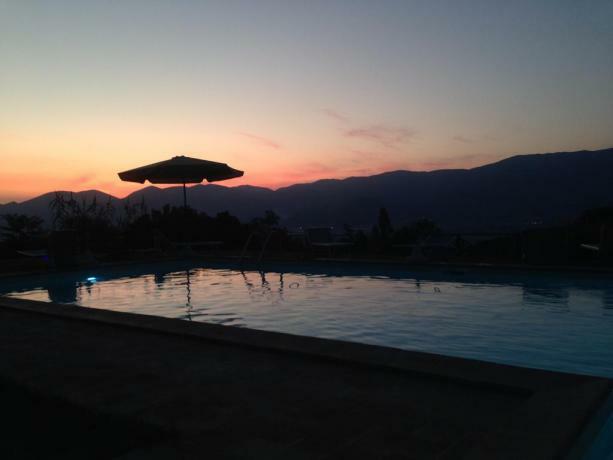 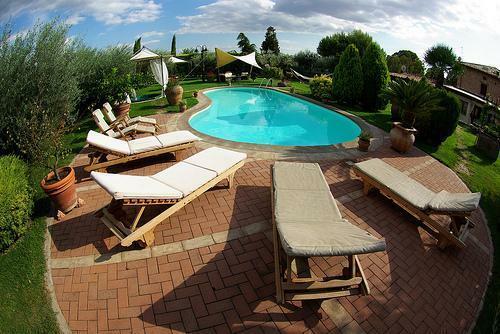 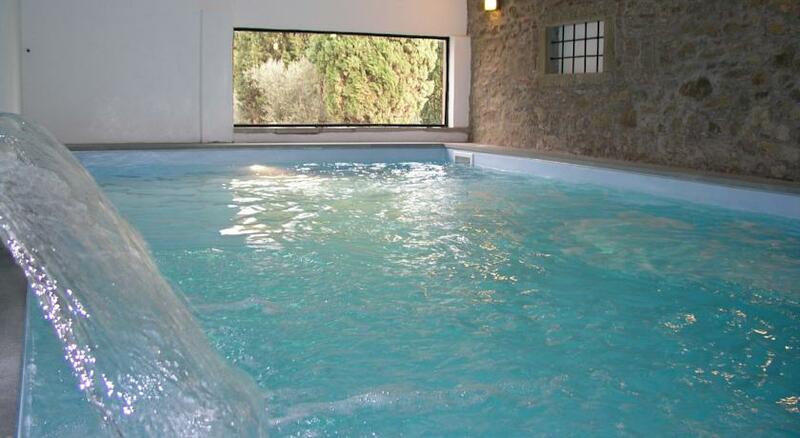 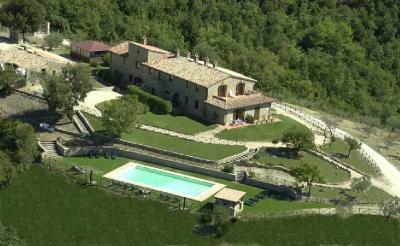 Lastminute in Italian Bed and Breakfast in Umbria region. 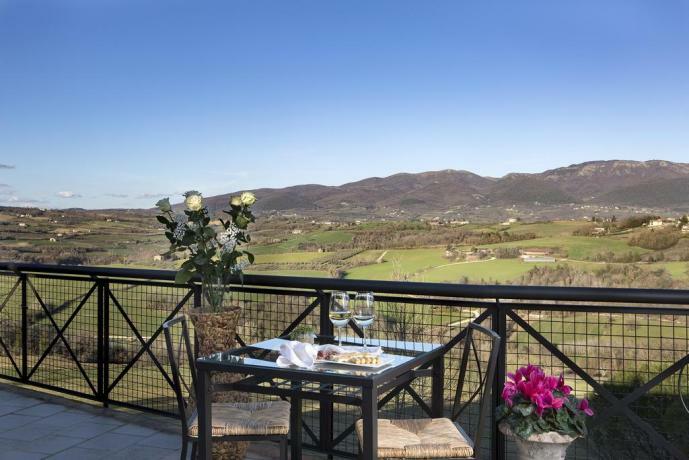 DESCRIPTION COUNTRY HOUSE VECCIANO Apartments on the wonderful Vecciano Hill, deeped in the magic atmosphere of a secular olive tree grove. 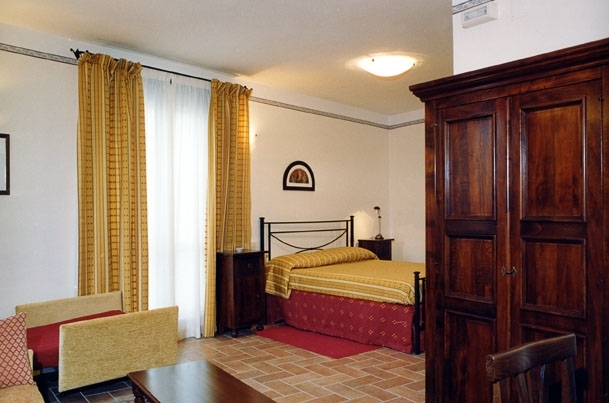 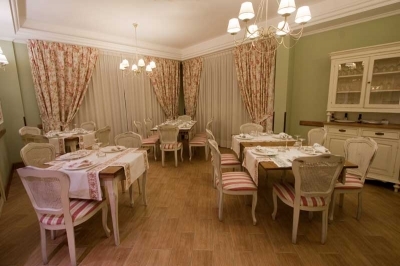 The old country house, completely restructured, has 5 indipendent apartments with kitchen, living room with double sofa' bed, double bedroom, air conditioning, Sat TV, bath (some with jacuzzi). 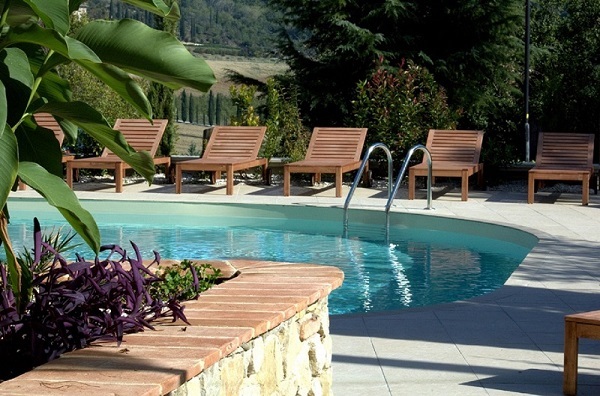 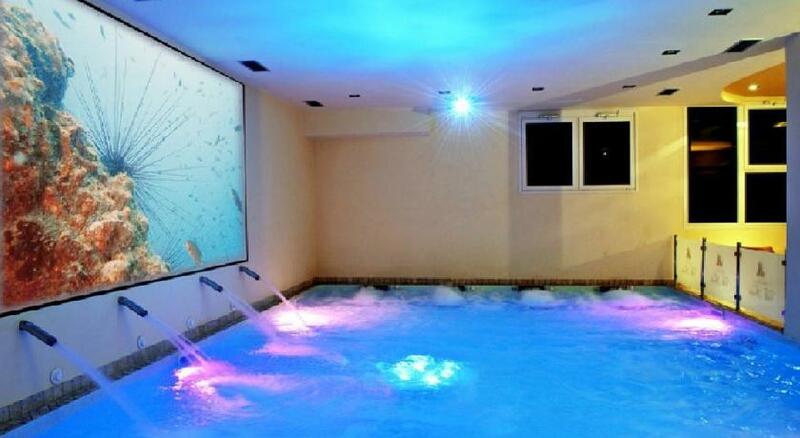 Panoramic swimming pool, with water massage for a complete relax. 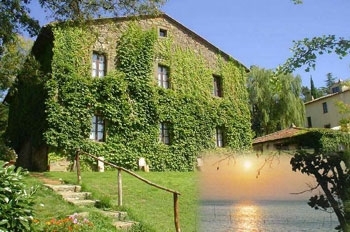 The untainted environment inspires excursions by foot, on bike or on horseback Lovers of the good Umbrian cuisine will be pleased with the traditional Umbrian dishes served in a restaurant near the cottage, managed by a wonderful country cook.